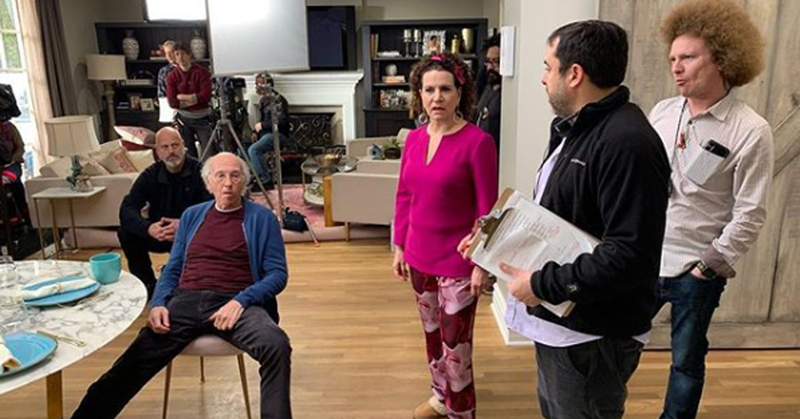 If you ever wondered what it was like inside the mind of Seinfeld creator Larry David, Curb Your Enthusiasm is a fictionalized version of his life on the small screen. It first premiered on HBO on October 15, 2000, and is still filming new episodes in 2019. David is known for his distinct comedic style that borders between Jewish humor and an almost lack of conscience. As the creator and lead writer, he is able to control how his life post-Seinfeld is portrayed on screen. Also, the series wouldn’t be the same without the many talented supporting characters played by fellow comics. 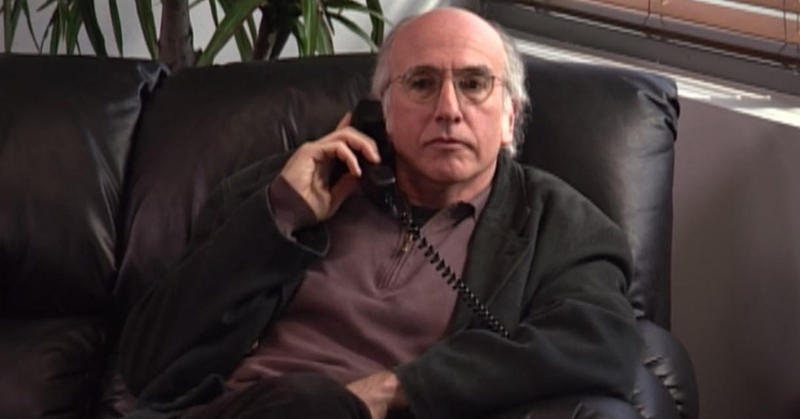 Let’s quickly dive into Larry David’s early life and then take a look at some pretty good facts about Curb Your Enthusiasm. 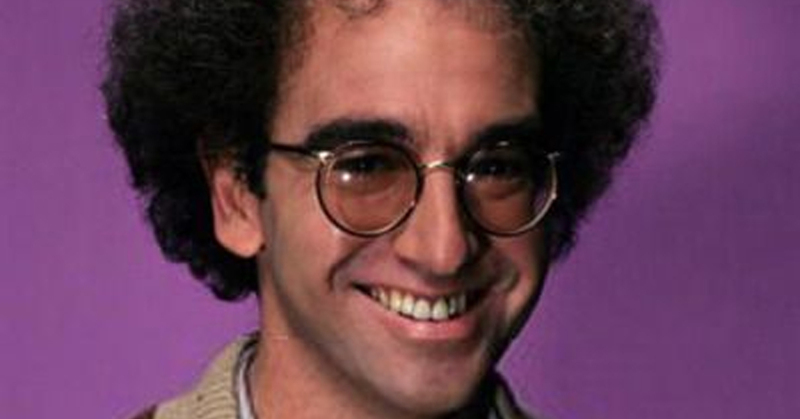 Larry David was born on July 2, 1947 in Brooklyn, New York to parents Rose and Mortimer David. His father’s side moved to the U.S. from Germany during the 1800s and his mother’s family came from Ukraine. David graduated from Sheepshead Bay High School and received a bachelor’s in history from University of Maryland, College Park. After graduating from college he enlisted in the army before making his way into stand-up comedy. In the 1980s he became a writer for a show called Friday’s before working as a writer for Saturday Night Live. 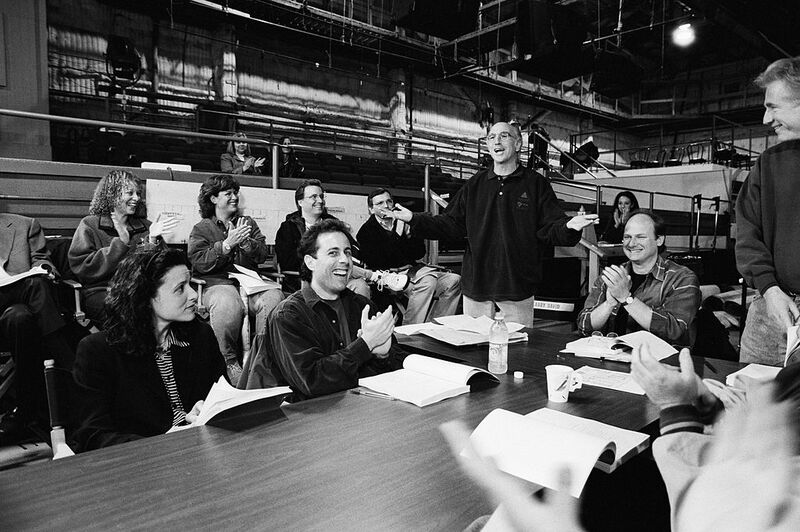 Soon after David teamed up with comedian Jerry Seinfeld to create NBC’s Seinfeld. Even over 30 years after it premiered Seinfeld has managed to be one of the most popular TV sitcoms of all time. Jerry Seinfeld, Julia Louis-Dreyfus, Jason Alexander, and Michael Richards starred as four single friends dealing with life’s trials and tribulations in New York City. Fans of the sitcom might know that the character George Costanza is primarily inspired by David himself. As the co-creator, executive producer, and writer David earned massive praise for his work on the show, including 19 Emmy nominations. 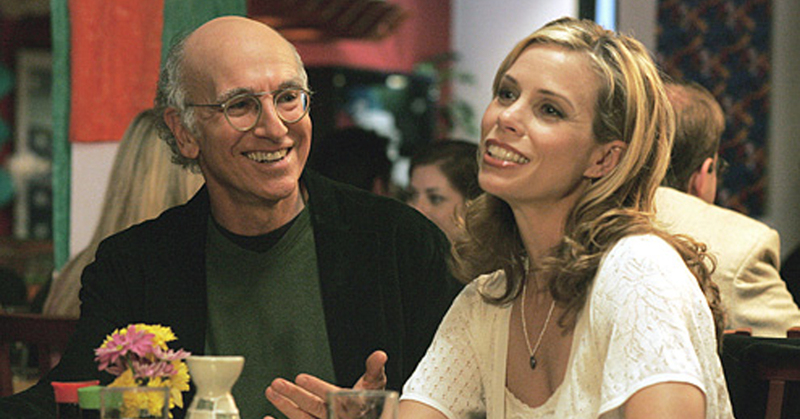 His success opened the door for David to create Curb Your Enthusiasm as a look on his life after Seinfeld. 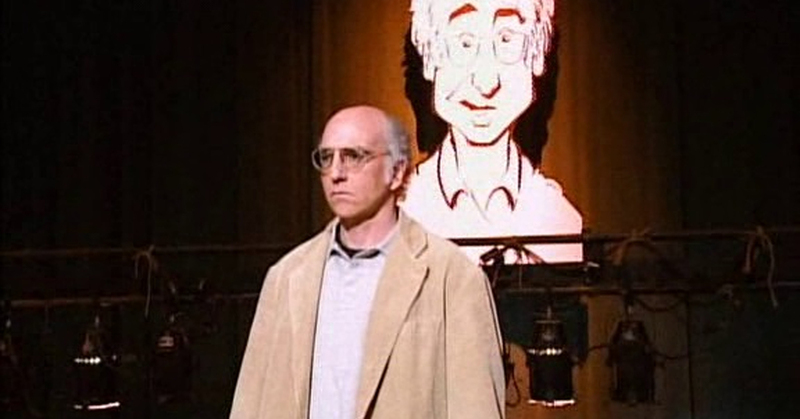 About a year after Seinfeld aired its series finale, David turned to HBO to create a 1-hour comedy special/documentary called Larry David: Curb Your Enthusiasm. It was about David’s decision to return to stand-up comedy after working as a screenwriter on Seinfeld. Instead, he decided that “real-life” segments would be funnier than interspersed stand-up bits. So, the special was quickly followed by the first 10 episodes of Curb Your Enthusiasm. Its fictional and exaggerated themes in a mockumentary style of filming was more of what David was looking for in a series. 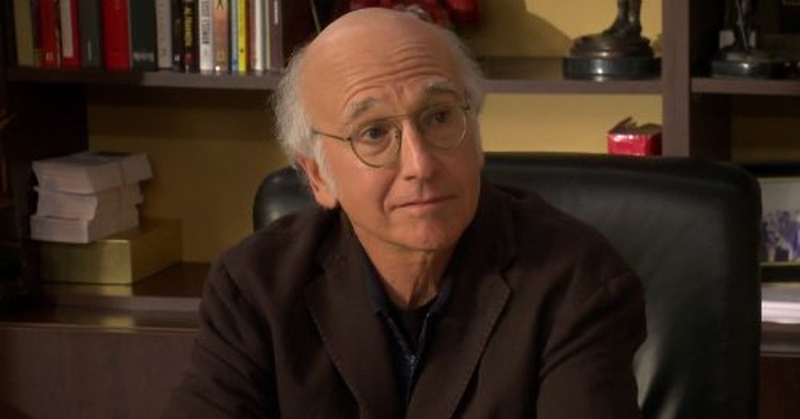 Larry David and Curb Your Enthusiasm have influenced the entire comedic TV genre. HBO is known for not having as many restrictions as other networks, so David and the rest of his team had a lot more creative freedom when deciding how their show was going to look. After almost 20 years on the air, the series was able to include season-long story arcs, more mature content, and truncated episode orders (10 per season). Having the episodes mapped out in advance allows David to tell an original and streamlined story over the course of each season. Many other TV shows, especially on streaming platforms, took note of this process for their own productions. Learn about the series’ incredibly original writing process. One of the main ways Curb Your Enthusiasm can stand out from other sitcoms is that it’s entirely improvised. Rather than writing an entire script of dialogue, David prefers to only write a basic outline of main story arcs for each episode. These will usually cover the synopsis and outcomes of each scene. This process often causes the show to take longer to shoot and edit than a normal sitcom due to the numerous takes of each scene. A few popular shows like The Office and Parks and Recreation practiced this method as well. Curb Your Enthusiasm ismeant to mirror his real life as he lives in a turbulent post-Seinfeld world. One way Larry made sure to intertwine his personal life into his character is through his marriage. He did not want to be married on the show if he wasn’t married in real life. After getting a divorce from ex-wife Laurie David in 2007, the divorce between him and TV wife Cheryl was made a major plot point in the seventh and eighth seasons. His co-star Susie Essman explained that Larry works in a deeply unconscious level, so it wouldn’t seem right for him to still be fictitiously married while being divorced in real life. While the sitcom focuses on David’s life, it wouldn’t be as interesting without some of his closest companions. 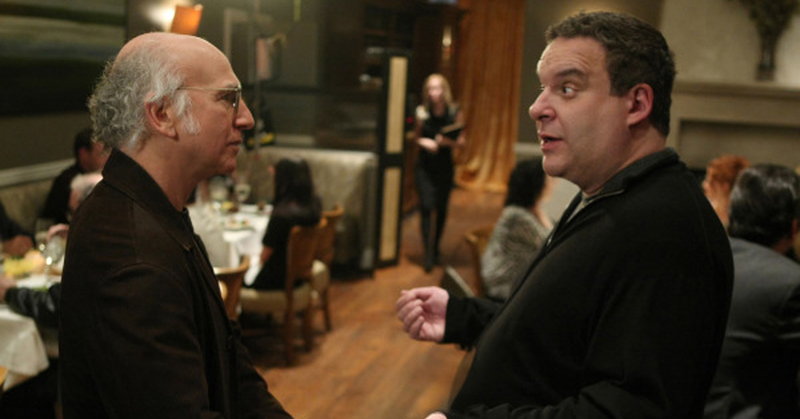 Jeff Garlin plays Jeff Greene, Larry’s best friend and manager with obvious marital issues. Garlin mentioned he doesn’t really relate to his character due to his lack of morals and evil tendencies. Larry practically forced Garlin to star on the show. During a Paley Center interview Garlin shared that the character is just an idiot who “wants to get laid constantly.” He’s the complete opposite of Garlin in real life who considers himself to be a pretty decent guy. Before Cheryl Hines auditioned for the role of Larry’s wife she was a relatively unknown actress. Since she came from a background in improvisational comedy as a member of the Groundlings, her experience landed her the role. She had some idea who Larry was before she auditioned, but didn’t stress about it too much because she didn’t think she’d get the part. Only four hours after her audition everyone knew she was destined to play Larry’s wife. Also, her improv background comes in handy. Cheryl is never given the full outline for the episodes, so her reactions to Larry’s behavior always seems both surprised and authentic. 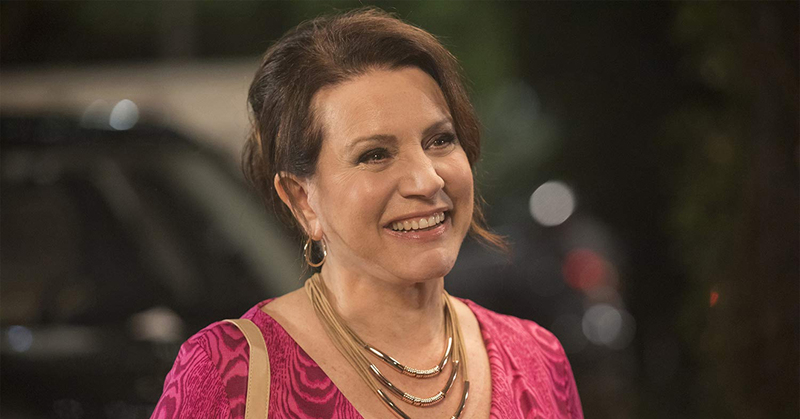 Susie Essman as Susie Greene has become a fan favorite on Curb Your Enthusiasm. Her character has a big mouth with a temper that can go off at any second. This has led to her often being recognized for her work on the show and asked to repeat some of her famous lines. She explained that anytime fans come up to her in public they always beg her to say one of her explicit quotes to them. Her fans will often become visibly disappointed to see that she isn’t a crazy lady on the edge in real life. 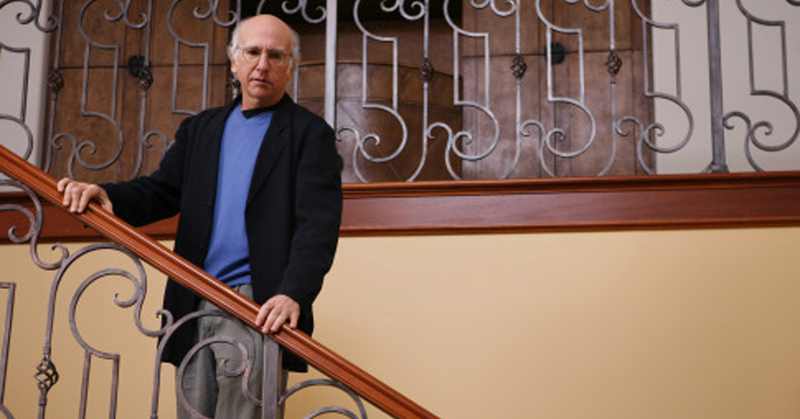 Due to its signature handheld documentary style of filming, many viewers assumed that Curb Your Enthusiasm was all real. While many of the actors play fictionalized versions of themselves, it is by no means accurate. 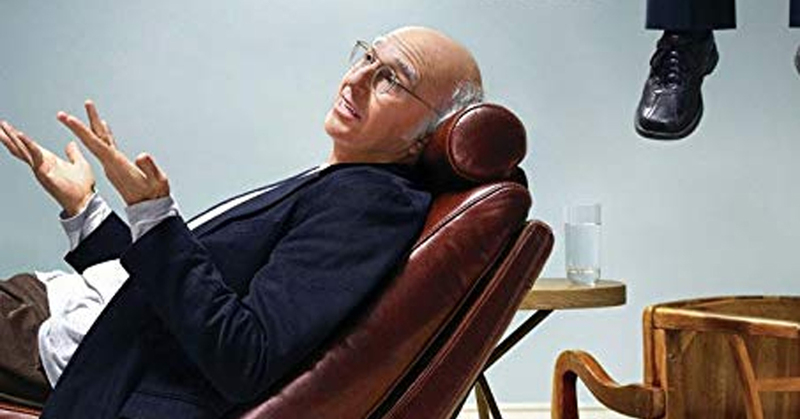 The show didn’t have any intentions of trying to fool the people who were watching, but it can be difficult to believe everything that’s going on if they aren’t familiar with Larry David’s real life. Even some of Cheryl Hines’ closest friends told her that they were upset to find out she married a big TV producer and weren’t invited to the wedding. She later explained to them that it was just acting. Some of the best moments from the series have come from the numerous recurring characters. One notable member is comedian Richard Lewis playing a fictional version of himself. He and Larry actually went to summer camp together when they were kids and didn’t like each other much. Years later they reunited in the New York comedy circuit and became close friends. The two had forgotten about each other until after their chance reunion and it all came flooding back to them. When the show was just about to go into production Larry asked Richard if he would like to star on the show, so of course he said yes. Just like with any other successful TV show, celebrities want a chance to appear in at least one episode. Like most of the characters on the series, many will play a fictionalized version of themselves on screen. For some it’s their first time improvising, so it’s fascinating to see them hold their own with Larry. Some popular guest stars include Lin-Manuel Miranda, Bob Odenkirk, Dustin Hoffman, Stephen Colbert, Sacha Baron Cohen, Alanis Morisette, Hugh Hefner, Michael J. Fox, Ricky Gervais, Rosie O’Donnell, Shaquille O’Neal, Jimmy Kimmel, Martin Short, Ben Stiller, Martin Scorsese, Mel Brooks, and more. Something Curb Your Enthusiasm fans always seem to remember about the show is its signature theme music. The song “Frolic” by Italian composer Luciano Michelini was originally featured in a 1974 Italian film called La Bellissima Estate. Later on it was used in a local bank commercial and ended up sticking in David’s head. He thought there was something circus-like about it that would maybe help heighten some comedic moments on his show. David ended up having one of his editors tracking down the license holder in order to use it. After being on the air for almost two decades the show has garnered a large following. 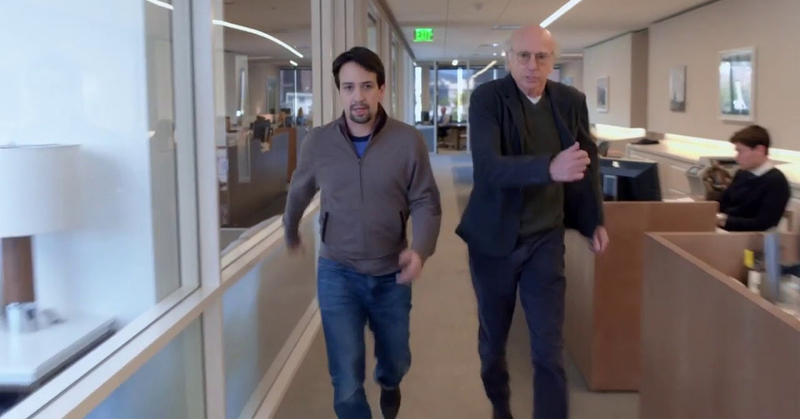 Some of America’s most famous celebrities even fell into the Curb Your Enthusiasm craze. While some A-list fans end up making a guest appearance, others are proud to just get to know David and understand what goes into the making of the show. Like David, Aziz Ansari created a show that mirrors his own life in acting, dating, friendships, and family. 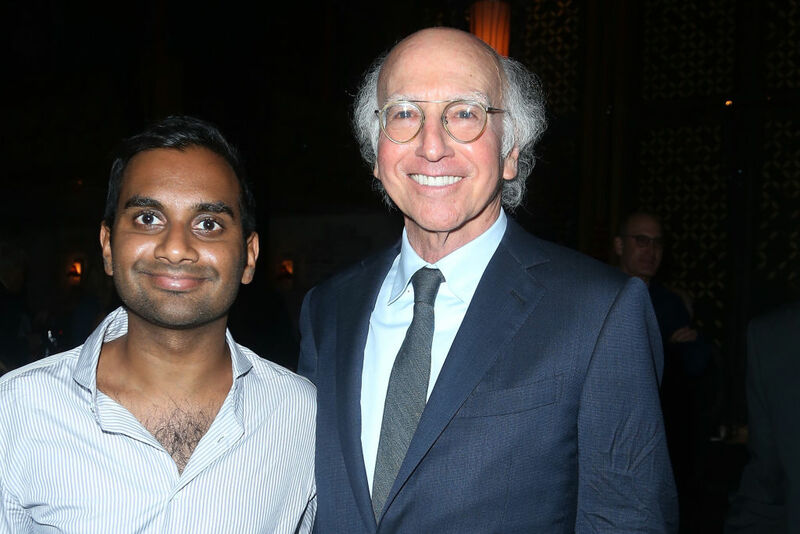 Ansari transitioned into making Master of None soon after completing his work on the successful show Parks and Recreation, similar to David moving on from Seinfeld. How does the show relate to therapy? Find out in the next slide! It may seem a bit random, but there are some therapists out there using the show as a supplementary material for their patients. Therapists noticed how Larry lacked the capacity for social norms, so it’s been used as a cautionary visual for people with schizophrenia. They are taught to do the opposite of Larry due to his complete disregard for acceptable social skills. His character doesn’t really have any personal ethics but ultimately has strong opinions. This often leads to situations of real hostility, which people with schizophrenia need to avoid at all costs. While each episode is filled with Larry getting into some over the top hilarious situation, some may be questioning what the name of the show actually means. David explains that there at at least two reasons why he called it Curb Your Enthusiasm. 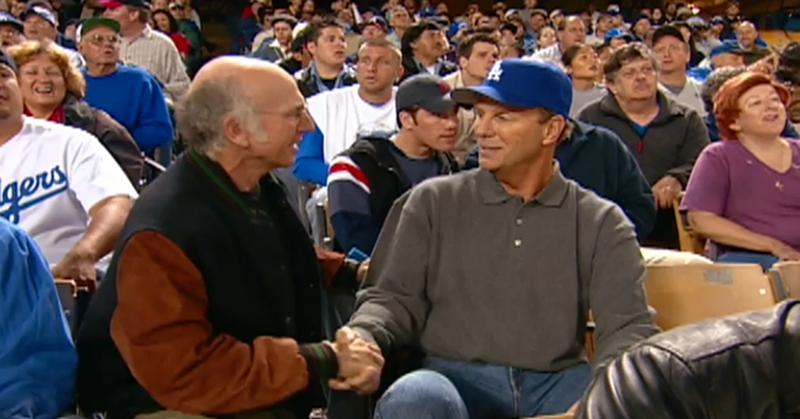 On May 12, 2003 Juan Catalon decided to go see a Los Angeles Dodgers game, which ended up being the same day Curb Your Enthusiasm was filming part of the episode, “The Carpool Lane.” A few months later Catalon was charged for a murder that occurred on the same night after an eyewitness supposedly spotted him. After being arrested he had quite the alibi after he remembered there was a film crew at the game. He soon figured out that it was an HBO show, and after the caseworkers looked back at the footage they were able to confirm his alibi. His story will soon premiere in a Netflix documentary called Long Shot. Curb Your Enthusiasm has remained one of HBO’s top-rated series. Fans of the show may have noticed that the seasons are now becoming more sporadic with season one airing in 2000 and season 10 set to air in 2019. The biggest break was a six-year gap between seasons eight and nine. Many reviewers were upset that the show didn’t do as much as it could to fit in with current times. Larry wound up getting mixed up in his usual shenanigans with the same attitude as before. Others praised it for coming back just as strong and vibrant as the previous seasons. Unlike his onscreen persona, David actually cares about the way he treats others. The improv nature of the show allows the actors to come up with some funny quips usually aimed at their scene partner. David has one strict rule during filming that he will not joke about anyone’s physical attributes or appearance unless he’s given explicit permission beforehand. For example, there’s a running joke about the character Jeff’s weight often made by either his wife Susie or Larry. 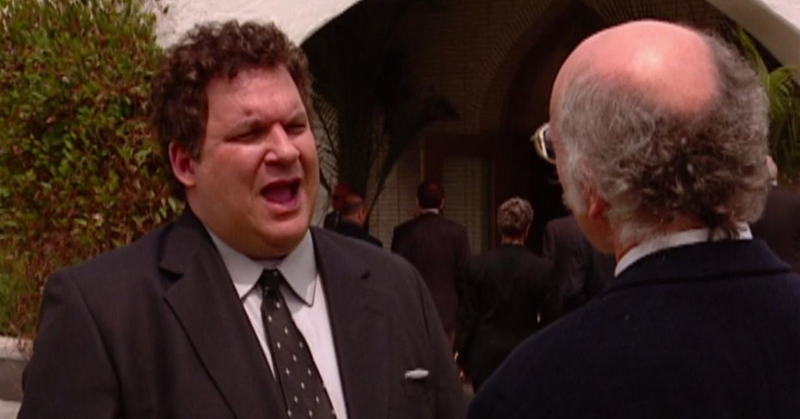 Since this deals with actor Jeff Garlin’s actual physical traits he had to tell David in advance that he was okay with it being said on camera. 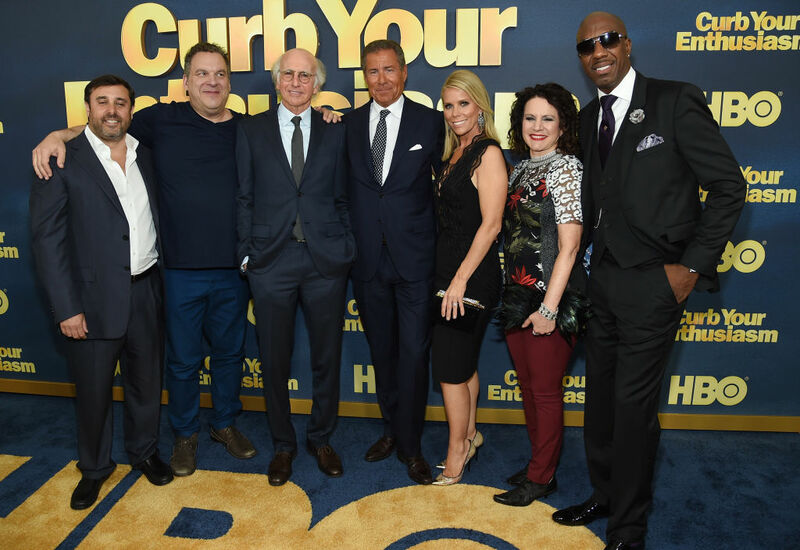 After a two year hiatus from the previous season, Curb Your Enthusiasm is definitely coming back for season 10. After production photos were released in October of 2018 fans rejoiced that they were getting a new season of the show. Not much has been revealed, but executive producer Jeff Schaffer shared that people can expect to catch up with some of Larry’s old friends and some famous guest stars might make an appearance. David had previously mentioned that 10 seasons of his show would be absurd because he didn’t expect it to last longer than two or three. Be on the look out for season 10 coming out sometime in 2019.